Knowledge is power and this fact is indisputable, the more knowledge that we collect which appertains to a particular phenomenon the more confident we are at making predictions which are hinged on the truth. Predictive analysis is of critical importance to any business and is the primary pillar of Business Intelligence, BI, as it provides you with insight into the state of your business, the environment and most importantly the competition. If used well, market research tools, can offer you an unseemly advantage over the rest of the competition. 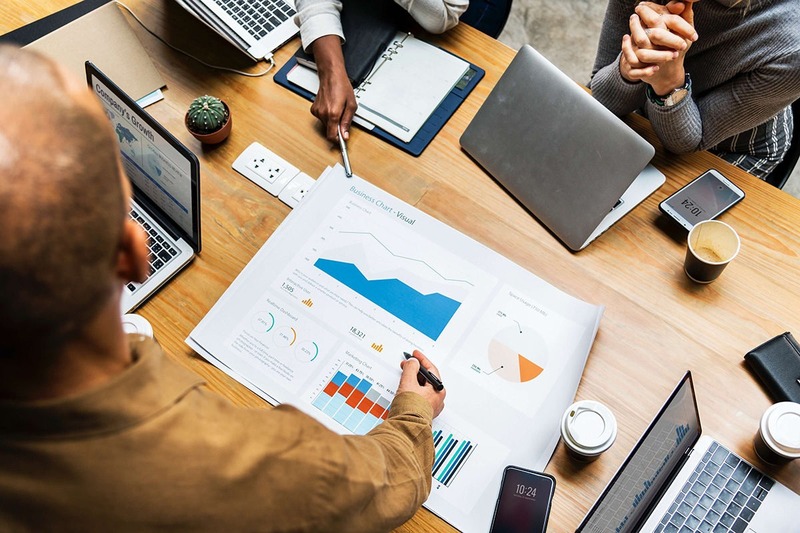 The long definition of market research is that it is any organized effort or directed activity designed to gather information about target markets or customers and it is a very crucial component of business strategy, a subset of BI. Market research is primarily concerned with the markets. It offers unmatched insight into the players in the market and thus will give the user a competitive edge over the rest of the competition. Some of the techniques which are critical to the entire process hinge on the use of qualitative techniques such as; focus groups, interviews and questionnaires. Thanks to the great proliferation and use of the internet and its transformation of trade and commerce, many brick and mortar stores have been compelled to make the transition from the solid to the virtual. This means that they have been forced to set up shop on the internet. The one thing that separates the internet from any other medium out there is the very fact that it is measurable to the very tiniest detail. The metrics that you derive from your eCommerce website include; demographics, location, spending power, interests and much more which when used in conjunction can be applied to recreate the buyer personae to a chilling accuracy. The most effective and efficient manner of going about the process of online market research is to invest in a good market research tool. Audience Research – The audience that is conducting searches on your platform normally leave behind several signatures which are critical to your market research. The whole purpose of this type of research is to discover, down to the tiniest detail, all the people who are interacting with your website. From demographic information to peak times, searches and even ultimately to their preferences. Product Research – A good research tool will not only give you unparalleled information on the audience which is interacting with your website in real time but it will also give you useful user information on how they interact with the product that you have on offer. This information can be captured on the feedback forms and it can be useful in producing a product that gels well with the audience. Brand Analysis – The tool should have a polling feature and a questionnaire feature embedded within it. This is important since you can use them to gather in-depth information that is related to a specific aspect of a specific product. These questions will help you discover whether the product has achieved the purpose for which it was designed. This can help you develop a proper product which measures up to the needs and expectations of the majority of the users. Buyer Profiling – Information helps us make decisions that have the added value of the prior informational input. As such you can imagine how invaluable it would be if you could gain a deep understanding of the buyer’s likes and dislikes and budget and preferences among a host of other variables. This would go a long way in helping you design a product that you have confidence will be hot on the market. Some of the key variables worth measuring include the customer’s temperament, their lifestyles, age, income and all the other factors which tie consumption patterns. Device Research – The information that you can capture from a good research tool should include information on the devices which are being used to access your eCommerce website. This information will be invaluable in designing the website to be able to scale across a whole host of devices and also in making sure that the user experience is as smooth and seamless as possible. In a nutshell a good eBay & Amazon research tool should not only be able to give you all the requisite information as outlined in the above categories but it should also be able to offer a way of visualizing the volume and variety of data in graphs which make it easier for you to have a quick understanding of the relationships between the various variables.